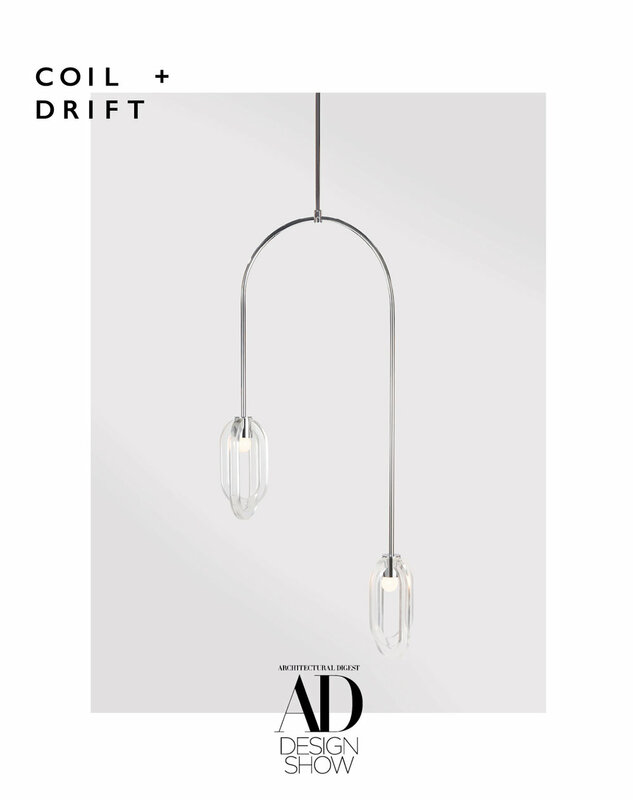 We are honored to announce that Coil + Drift is on the 2018 American Design Hot List. The list is an 'unapologetically subjective editorial award by Sight Unseen for the 20 names to know now in American design.' Thank you so much to the Sight Unseen team for recognizing us. Coil + Drift has had a wild ride thus far and it's wonderful to stop and take a breath of gratitude today for this recognition, especially considering the extraordinary fellow honorees. Also, this year you can shop items from the honorees over at Moda Operandi, so go treat yourself. From March 22 - 25, 2018 Coil + Drift presented their latest work at the Architectural Digest Design Show in New York City. 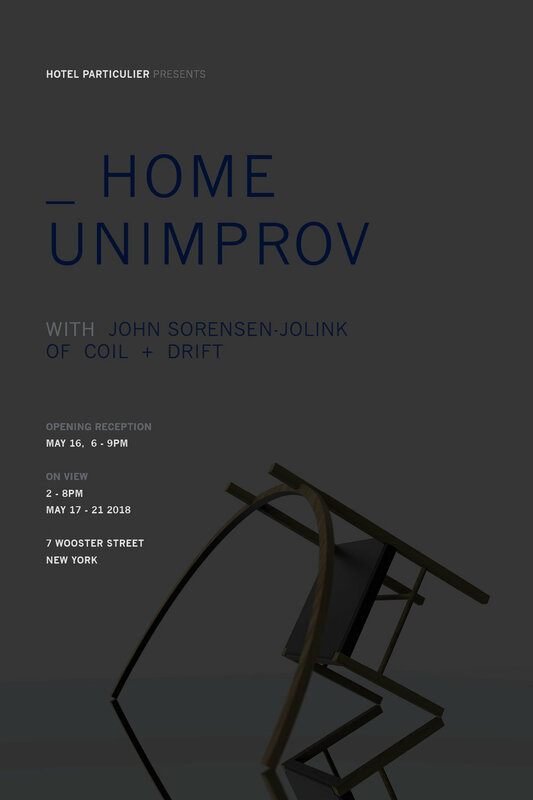 For Spring of 2018 Coil + Drift presents Unconscious Forms, a multidisciplinary project comprised of an installation of new designs and live performance, as well as a new short film made in collaboration with photographer / filmmaker Charlie Schuck and designer Natasha Felker. The project explores the way we move inside the privacy of our homes, amongst our treasured possessions. Unconscious Forms will launch with an immersive installation including live performance, new furniture and lighting, a printed lookbook, and a preview of the film at Collective Design Fair March 9-11 in New York City as part of the fair's celebrated Collective Concepts section. The film will debut in May of 2018 in an interactive installation. Location and more information to be announced. 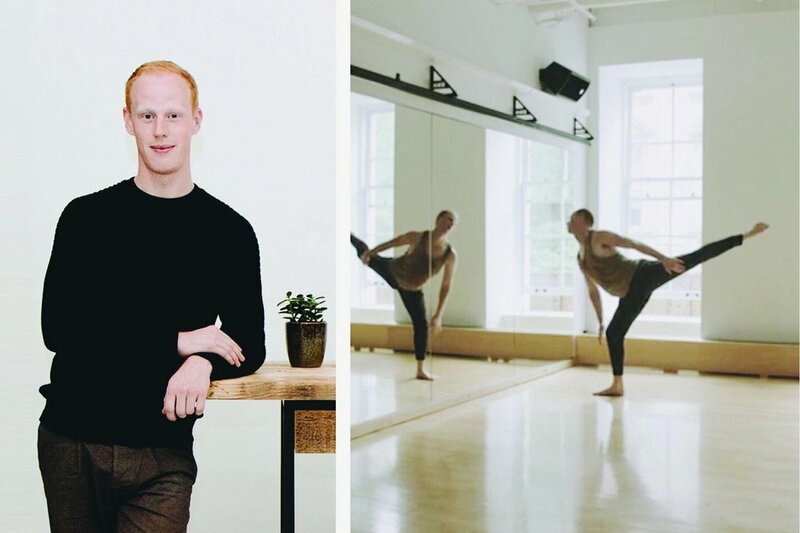 Please join us on December 1st when John Sorensen-Jolink, designer and owner of Coil + Drift, will give a lecture demonstration at A/D/O ruminating on how his early career in dance and choreography has driven his approach to furniture and lighting design – specifically the manipulation of natural materials into balanced silhouettes, like that of his acclaimed Soren chair. Free and open to the public. Refreshments to follow. Occasionally when traveling you find a place so beautiful and inspiring, you just have to document it and show all the people you can. This was the case for me when I happened upon Fundación de Artistas in Merida, Mexico during a recent trip to the Yucatan. This non-profit foundation, opened in 2015 by the owners of Coqui Coqui, the famed local perfumer, is a center for the arts hosting exhibitions, performances, and residencies. The foundation is housed in a stunning former colonial home in the center of Merida with large, spawling rooms used as gallery spaces all of which open up onto a beautiful central courtyard replete with a bubbling period fountain. At the time we visited there was a perfectly-curated and inspiring exhibition of works by artist Ulrike Arnold and photographer Victor Van Keuren (above). Instead of re-plastering and re-painting, the walls were all stripped and left bare, exposing extraordinary layers upon layers of brightly-colored paint, and creating a work of art all its own. Local pianists often play for guests in the courtyard. The foundation also offers fresh juices, a shop space (above) filled with beautiful work by local artists and designers, and a small library. Braided local fiber sculpture by artist Marcela Diaz. The perfect place to accidentally spend the entire afternoon, as I did. Learn more about about Fundación de Artistas here. A little while back the online platform WorkOf came by our studio to photograph a studio tour and talk to us about our process. We talked about transitioning between the world of dance and design and how both worlds influence our design process. Check out the full interview here! All images are by Melissa Walbridge for WorkOf. 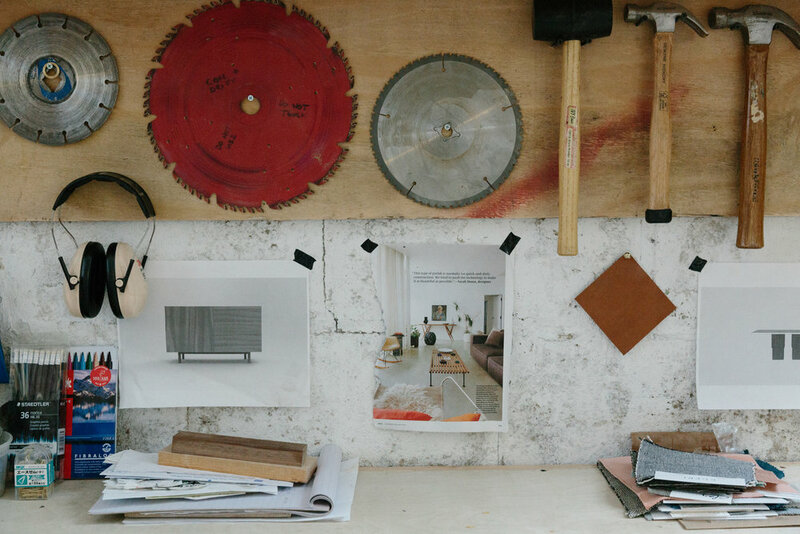 The person hired for this position should expect to be involved in metal fabrication for Coil + Drift, a fast-growing furniture design studio based in New York City. You will be working directly with designer / owner John Sorensen-Jolink and a small team who's hard work and unique design perspective recently earned Coil + Drift the 2016 International Furniture Fair Editors' Award for Best First-Time Exhibitor. This is a part-time paid position requiring 1-3 days per week in our Ridgewood, Queens studio. Coil + Drift loves diversity and encourages applicants of all races, ethnicities, genders, sexual orientations, and cultural backgrounds to apply. Refugees especially welcome. Please send a cover letter, resumé, and metal working portfolio to info@coilanddrift.com. Visit www.coilanddrift.com to learn more about us. UPDATE: THIS POSITION HAS BEEN FILLED. THANK YOU TO ALL WHO APPLIED. Come see our new furniture and lighting collections at our debut appearance at ICFF. This weekend we are participating in the Jill Lindsey Holiday Market. Come by and say hi!